I help companies manage information and address their regulatory challenges. I enjoy the challenge of figuring out how we can secure vital information, use information and emerging technologies effectively, and comply with new and evolving regulatory requirements. I’m often called upon to answer questions that seemingly come out of left field. Clients say they appreciate my curiosity to learn all I can about their business and my ability to quickly identify key issues or problems. I then call upon the many skill sets I’ve developed to answer those questions, devise strategies, and communicate them clearly – all while using a confident and conversational style. Managing a diverse and broad practice, Jack Pringle counsels clients in matters relating to privacy, information security, information governance, administrative and regulatory law, public utilities, securities, and class action litigation. With an Information Privacy Professional (CIPP-US) designation from the International Association of Privacy Professionals (IAPP), Jack helps businesses protect, manage and communicate information lawfully and effectively. He guides clients through data breaches and related incidents in connection with federal and state breach notice and personal information and privacy laws, including notification, mitigation, regulatory response and resulting lawsuits. As a litigator, Jack represents clients in state, federal and multi-district class action suits, and in state and federal court commercial cases. In appellate work, he argues before the South Carolina Court of Appeals and the South Carolina Supreme Court. 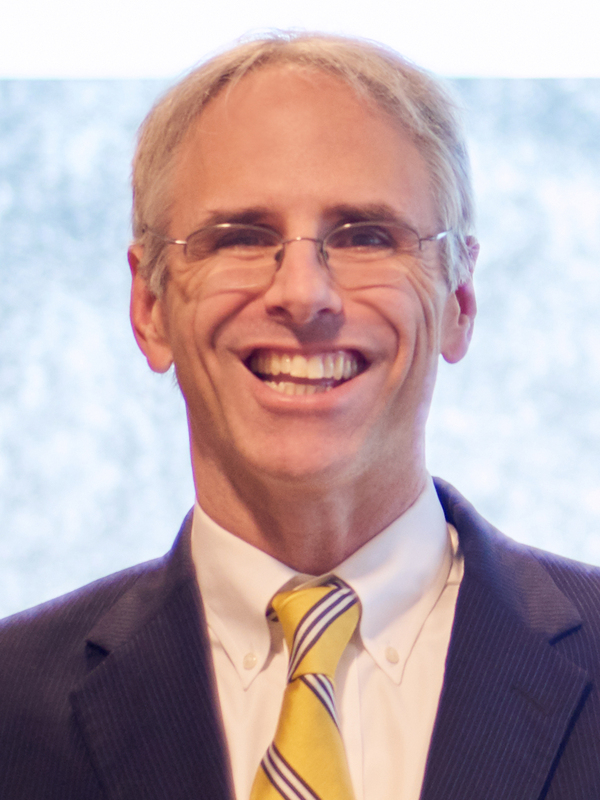 In addition, he litigates a variety of matters before the South Carolina Administrative Law Court and state and local government entities, including local and state tax cases, certificate of need (CON) applications, procurement matters, environmental permitting cases, disadvantaged business enterprise (DBE) applications and alcohol licensing applications. Jack also represents clients in litigation regarding credit collection practices, including alleged violations of the TCPA, FDCPA and bankruptcy stays. Jack draws on his wide range of experience when representing clients with many lines in the water and needing guidance on a variety of compliance matters. He represents public utilities and transportation companies before the South Carolina Public Service Commission, and in other regulatory issues. Jack advises individuals and entities involved with securities investigations conducted by the Securities Division of the South Carolina Attorney General, guides broker dealers and registered representatives in FINRA arbitrations, and advises clients on exempt offerings and private placements. In his zoning and land use-related work, Jack assists developers, telecommunications companies and property owners in obtaining permits and approvals, and also addresses environmental permitting, compliance, remediation and enforcement matters.